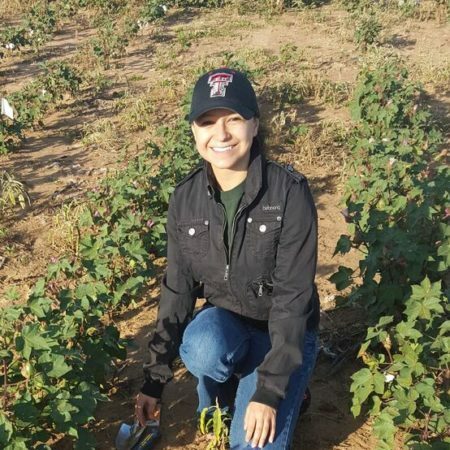 Dr. Cano is a post-doctoral research associate working in the department of Plant and Soil Science at Texas Tech University and USDA-ARS, Lubbock. Her research is focused on improving water use efficiency and soil health/quality by identifying better management practices which conserve water while keeping an effective crop yield. Through her work in science, she is interested in sustaining our resources and the natural environment for future generations.